In this downloadable PDF, find the specific programs (title and section numbers) for which Every Student Succeeds Act (ESSA) funds may, potentially, be spent to support social-emotional learning (SEL) activities. 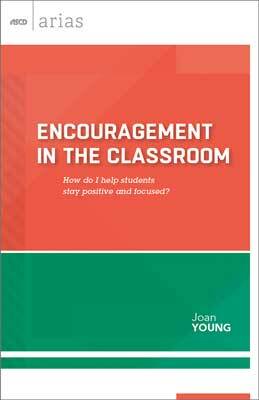 As we learn more about what drives and supports students, social-emotional learning has become a growing area of interest in schools. 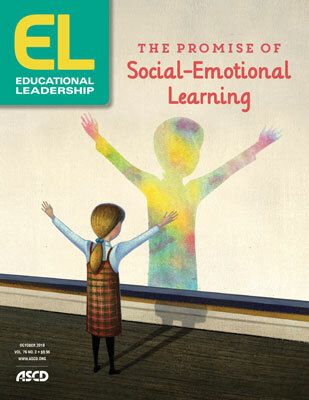 The October 2018 Educational Leadership examines how educators and schools are integrating SEL into the curriculum, and how schools are measuring its impact. In the ASCD myTeachSource® topic pack Investing in Effective Social-Emotional Learning, you'll find teacher-driven articles, videos, checklists, rubrics, and more. The ASCD Streaming video platform delivers trusted professional learning to your laptop or tablet. 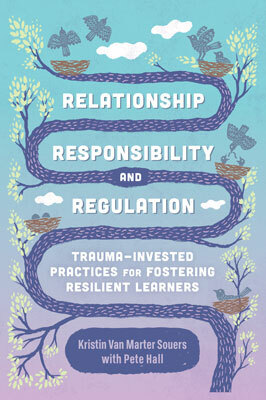 Access more than 40 of our top-selling videos to learn at your convenience, including Fostering Resilient Learners: Strategies for Creating a Trauma-Sensitive Classroom. 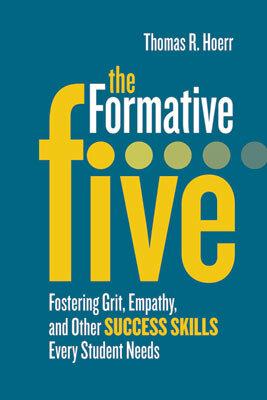 Selected ASCD videos are also available on DVD. ASCD Faculty members are available for on-site capacity-building professional development on social and emotional learning. ASCD can design a precise professional development plan, organized around our field-tested solutions, with a focus on the education foundations that make sense for you. 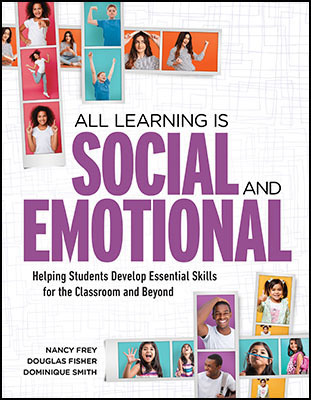 ASCD Conferences, One-, Two-, and Three-Day Institutes, and other special events frequently feature sessions about social and emotional learning.